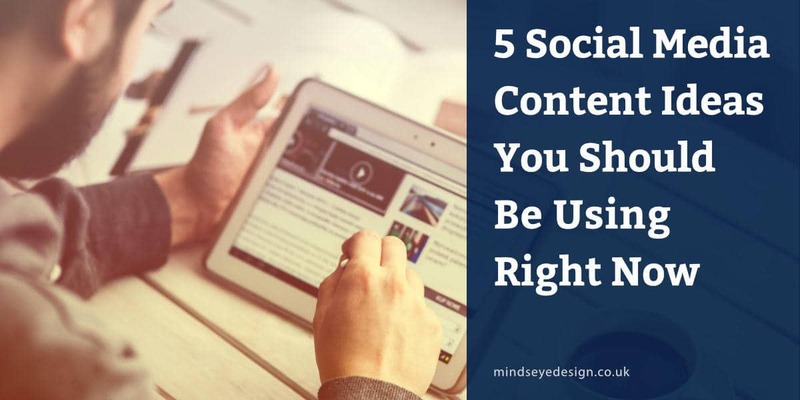 Are you creating different types of social media content for your customers, fans and followers? If not, read this to find out why you should. 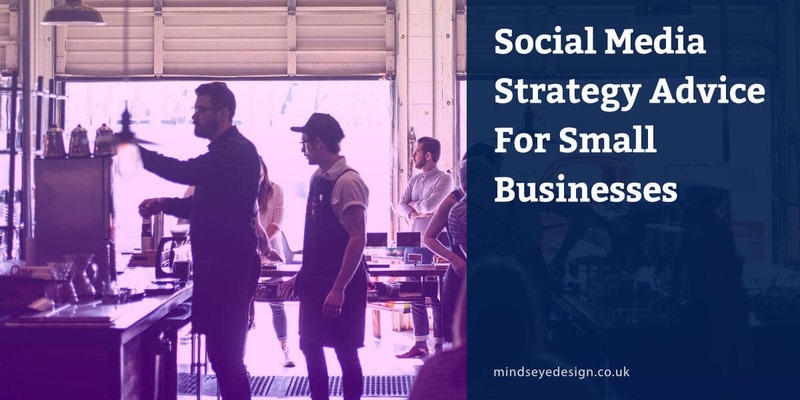 Choosing, learning and integrating social media into your business can be very daunting. In this post we show you how to do it.